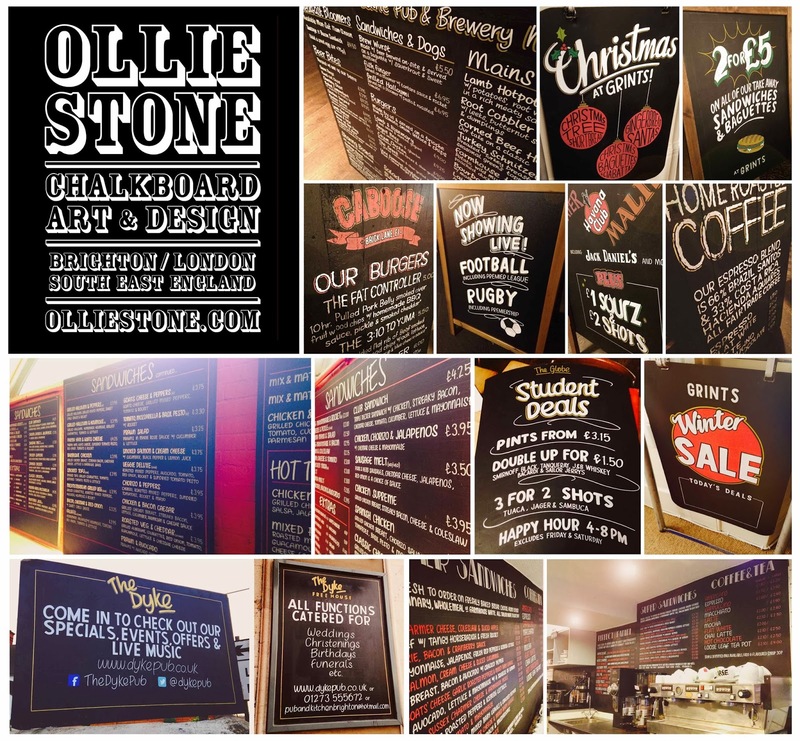 Blackboard Chalkboard by Ollie Stone: Chalkboard design on a Tuesday. Chalkboard design on a Tuesday. Happy Tuesday! It means it's almost the weekend... But not really. My week however, is full of 'picture drawing' as my Mum refers to my choice of career as, and I love picture drawing. Get in touch if you'd like me to draw pictures for YOU.